We are close to one of the most magical dates for many people. 11.11 is not just a superstition, it is also the indicative and the hope that everything will turn out well. And to celebrate the occasion, many stores make large discounts that allow users and consumers to get off to a good start. Today we will talk about the case of Geekbuying who have not hesitated to make this promotion as soon as November begins. Great promotions and gifts await you. Let’s know a little about this party and some of its best exponents. If we participate in at least 5 of the 9 days, we will receive a discount coupon of $11.11 on our purchases. If we participate every day from November 1 to 9, we will automatically receive a coupon for $20 off. Finally, the grand prize. 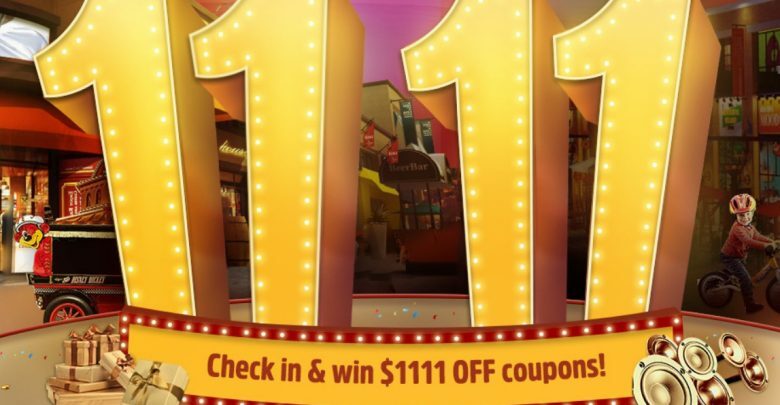 In addition to earning a $20 coupon, if we participate every day we will enter a raffle of an $1111 mega discount coupon! Yes, as you read it. All these coupons will be valid from November 10 to November 12 (until 4 PM UTC +8). However, this promotion is not the only thing we can show off. In the lower part, we will get additional coupons that we can use for different cases. Its use is simple. When making purchases greater than the amounts indicated below the “OFF“, you could apply the corresponding coupon. To see it you must share the selected one in a social network. Most have limited daily items, so you should hurry to take advantage of them. Having explained the bases of the deals, we proceed to make a classic favorite of the house. A small compendium with the devices that are essential in our lives. How we could not start with a favorite classic. 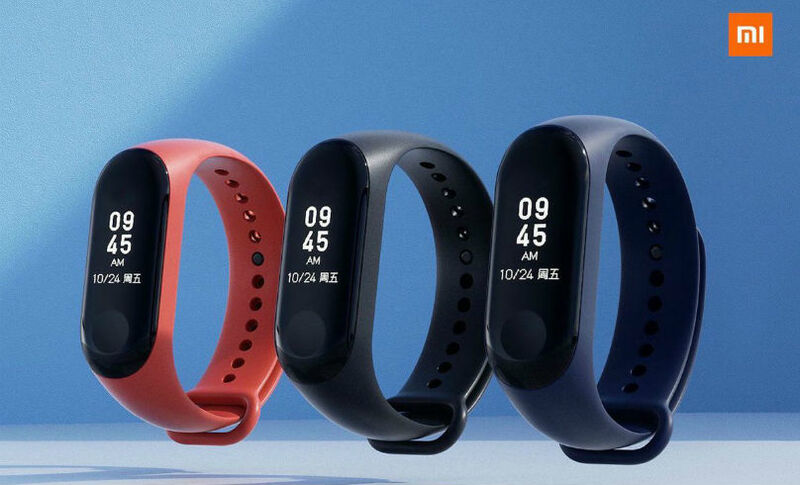 The Xiaomi Mi Band 3 is Xiaomi’s new foray into the Smartwatch market. Continuing the legacy they created, the Mi Band 3 improves everything seen in its predecessor. For starters, it has a new 0.78″ OLED screen that fits perfectly to the band, being very comfortable to use on the wrist. Thanks to its size, it is possible to enjoy a clearer reading of what is indicated on the watch. The Xiaomi Mi Band 3 has a new special construction with a 5ATM certificate that guarantees its resistance to water in dives up to 50 meters deep. Ideal for athletes, the Smartphones application raises the level of activities and data that can be collected by the Smartband. Among these data is the heart rate thanks to the improved sensor on the back of the case. Finally, the connectivity with the phone is maintained, being able to cancel or answer calls with the band, as well as see the different notifications that arrive at it. The Xiaomi Mi Band 3 is priced at $27.99 thanks to the promotion, and its availability is limited, so we will leave the purchase links at the bottom for easy acquisition. This little friend is ideal when we look for a set of wireless headphones that can be used for both business and entertainment. 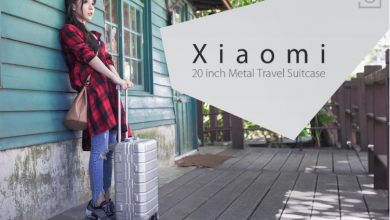 The Xiaomi Youth Version Mini Light Wireless Bluetooth Earphone work with a connection via Bluetooth 4.1 and have a reception of up to 10 meters. They have a reduced size of 5.6 x 1.0 x 0.8cm and weigh only 6.5 grams. The earphones have integrated buttons to control the volume or change the songs. 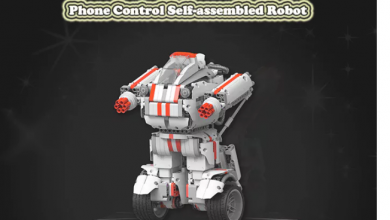 In addition, it has other functions such as rejecting or answering phone calls, creating group conversations, or even the always useful redial function. 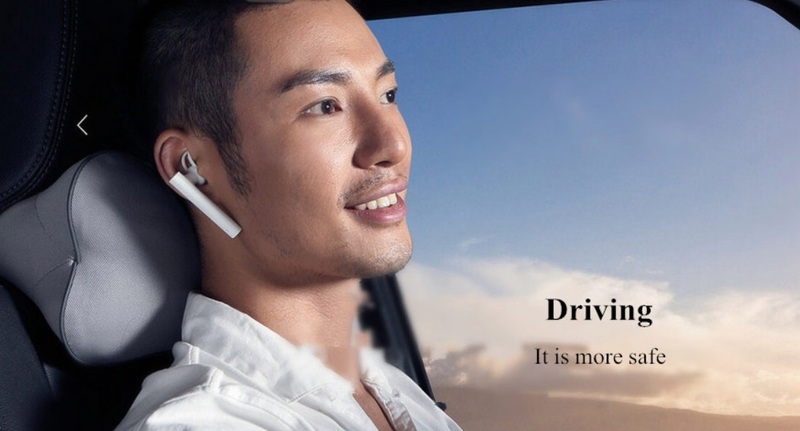 Additionally, the earphones include three rubber of different sizes for you to adapt them, so you can buy it without excitation since you will not suffer from it. Currently, the Xiaomi Youth Version Mini Light Wireless Bluetooth Earphone are on sale for the 11.11 promotion of Geekbuying and can be purchased for the curious amount of $11.11. Again, the offer is limited, so we’ll leave the link at the bottom. The tablets market seems stagnant. However, this has not stopped Xiaomi from continuing to dabble for an opportunity where few see it. 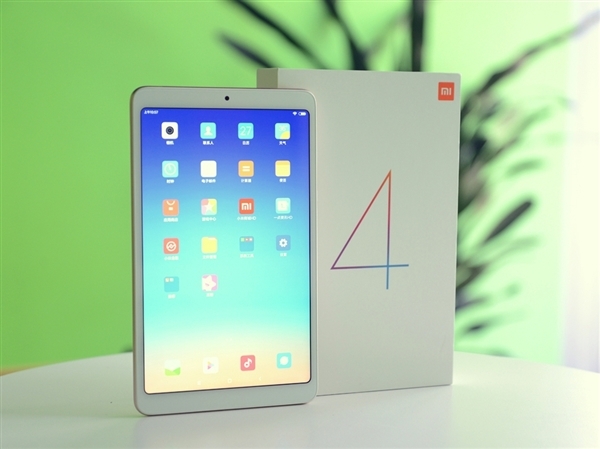 The Xiaomi Mi Pad 4 is the alternative to the most expensive Tablets on the market. Carrying a large 8-inch screen with a 1920 x 1200p resolution, the Mi Pad 4 dazzles with its combination of power and elegance. At the performance level, the Tablet has a Snapdragon 660 octa-core processor and 3GB of RAM. Additionally, it comes with 32GB of storage memory, a number that is not bad to have several applications and multimedia content. The Mi Pad 4 also has a 13MP rear camera and a 5MP front camera with a facial beauty system. Thanks to the latter, it has been possible to implement the facial recognition system as a safety measure. Finally, it is good to emphasize the 6000mAh battery capacity, which gives a long life to the terminal. 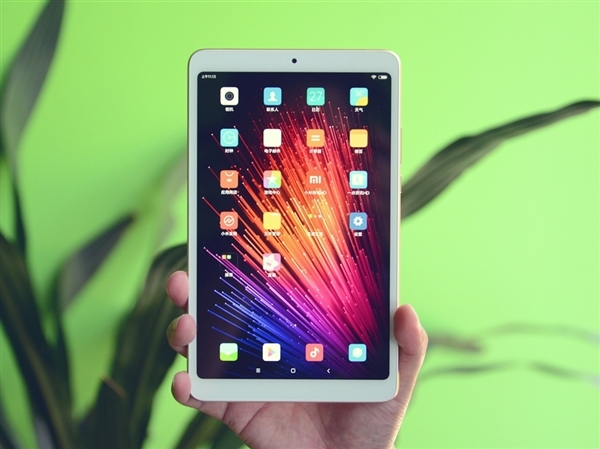 The Xiaomi Mi Pad 4 currently has a price of $169.99, so the 11.11 promotion of Geekbuying is the best options to acquire it. They do not seem so useful until we need them. 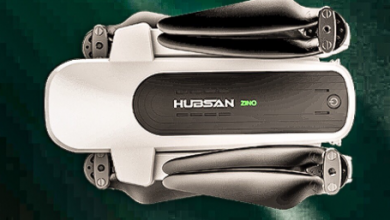 Projectors are the best way to enjoy our multimedia content or to present important works. 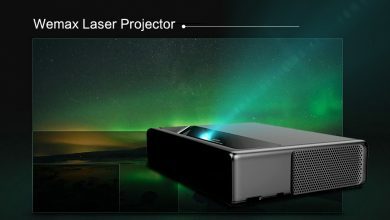 Whatever the case, the Xiaomi Mijia Laser Projector offers the best quality thanks to its laser projection. The first thing to highlight is the optimal presentation dimensions, which range from 80 inches to an astounding 150 inches. Thanks to its super short lens design, the distance of representation of the image can vary quite differently from that seen in other projectors. 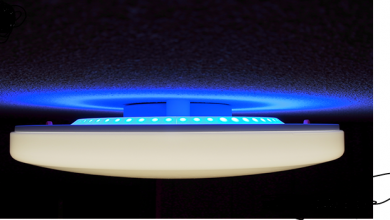 In addition, it uses an ALPD 3.0 fluorescent laser technology that gives it a unique color. Finally, we can highlight its brightness of 5000 Lumens, so you can appreciate its image even in the darkest environments. The Xiaomi Mijia Laser Projector is priced at $1819.99, an investment that we know will not disappoint anyone. We finish our selection with a terminal that has broken the barriers between quality and price. 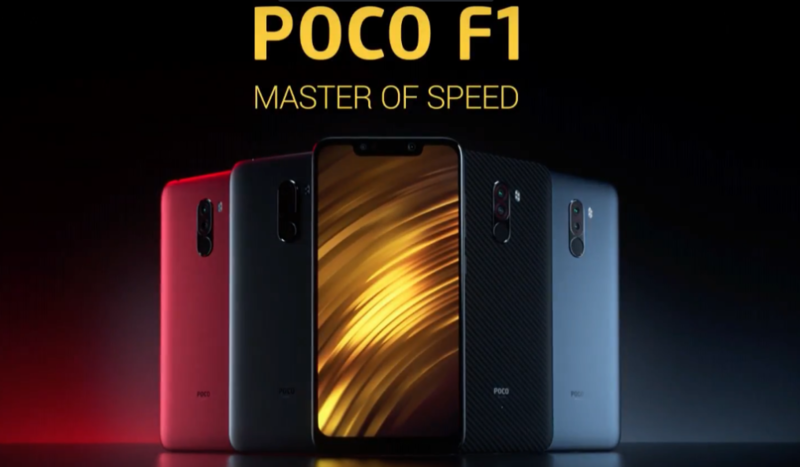 The Pocophone F1 is the cheapest device with a Snapdragon 845 processor on the market. We are against a monster since apart from the processor, the terminal also has an Adreno 630 GPU, 6GB of RAM and 64GB of ROM. Among other outstanding features, we have its 6.18-inch screen with a 2246x1080p resolution, a 12.0MP + 5.0MP rear camera, a front camera of 20.0MP and support for the latest facial scanning technology. And the deals continue! These are just some of those that are available at this time, but as the days go by, new products will be added to the selection. That is why we invite you to follow the link at the bottom to know each and every one of the valid offers in the 11.11 compendium.